Check-in is from 12.00 to 23.30. Anyone wishing to arrive before this time will have access to luggage storage. The room must be freed by 11.00 am on the day of departure. of charge in the beds provided. 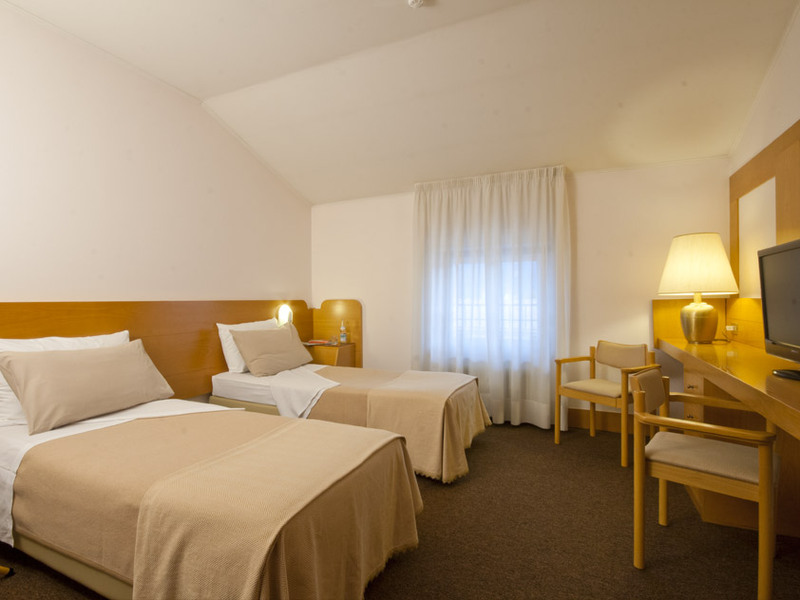 15 Euros per night for a cot or a cradle. 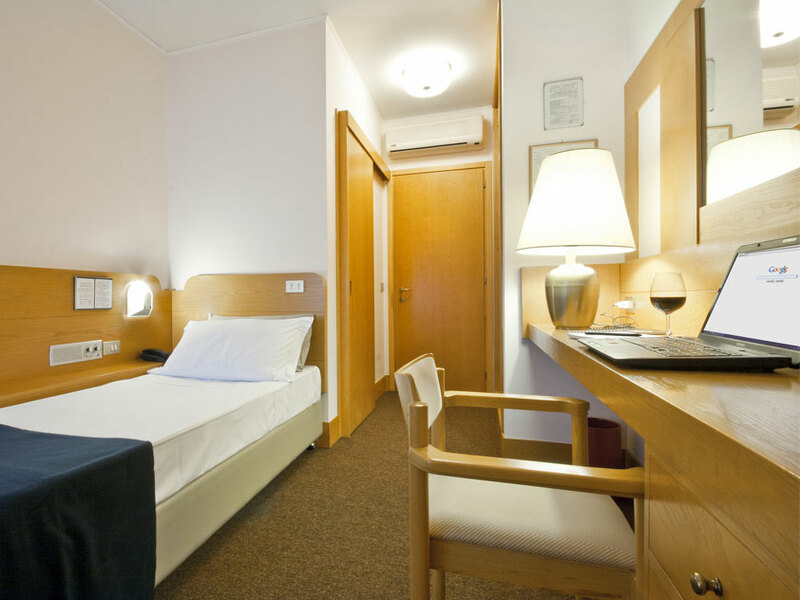 The maximum number of cradles per room is 1. The cradle is available upon request and prior to confirmation by the hotel. Pets are allowed on request without any extra charge.